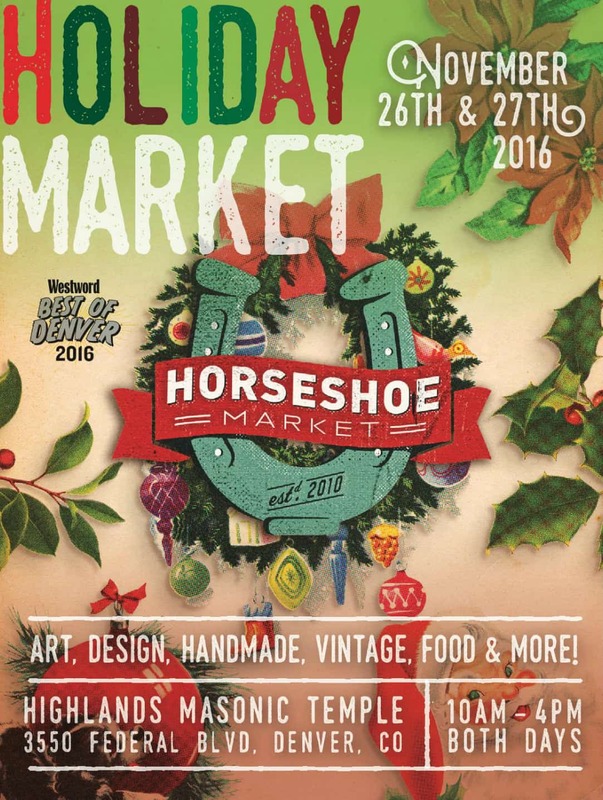 This weekend is one of the best indie markets in Denver. Amy & Doug run a tight ship and have created a community of like-minded souls that appreciate and support small artistic businesses. I can’t stress enough how important small biz is to your local economy! It’s the backbone and the flavor at the same time. This Saturday skip the big box stores and come see the rising stars of 2016 Saturday and Sunday at the Masonic Temple in Denver. I’ll be on the main ballroom floor. Hope to see you there!